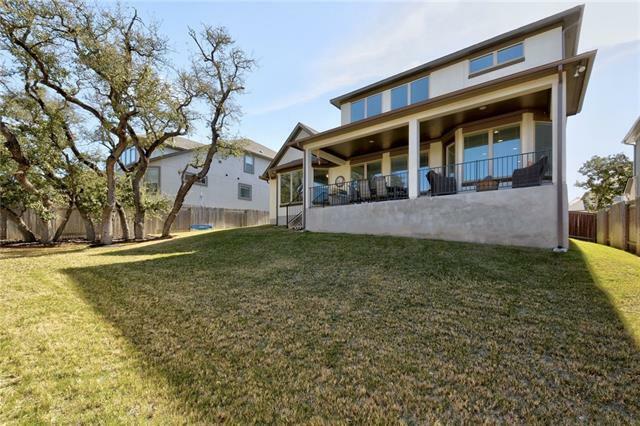 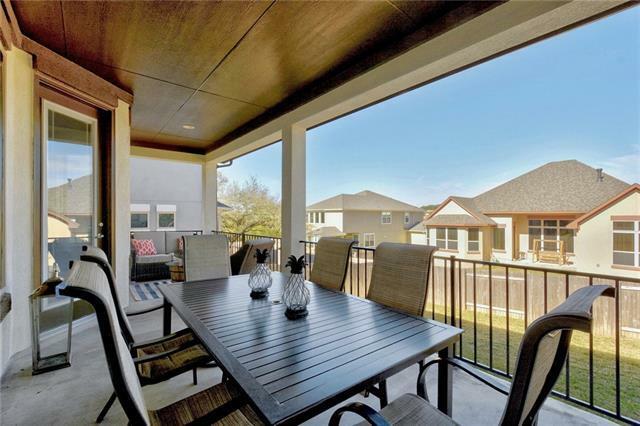 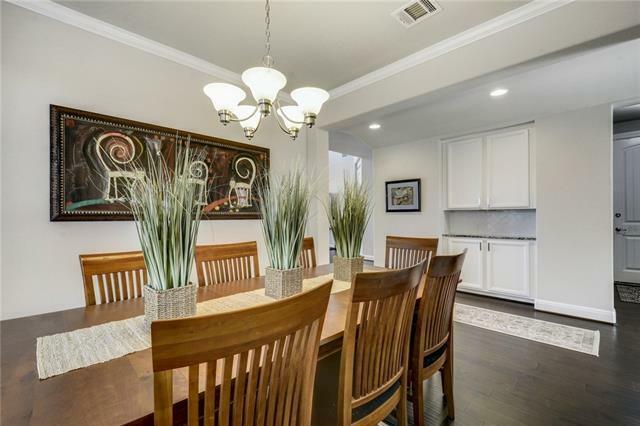 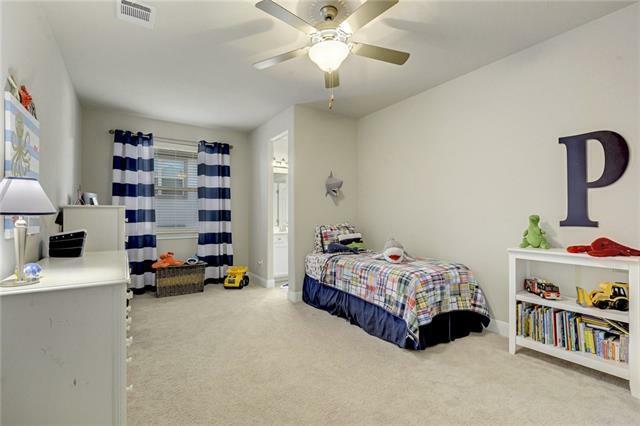 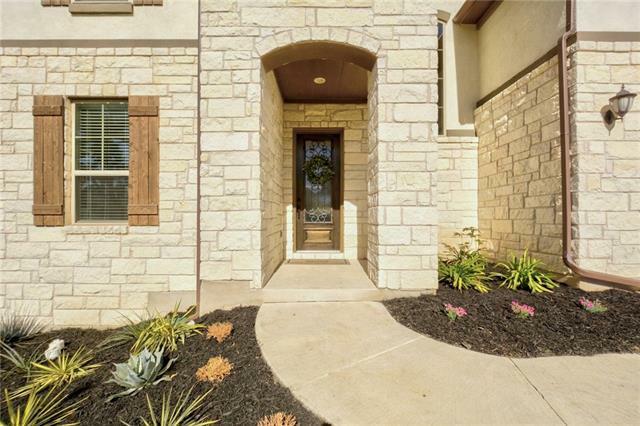 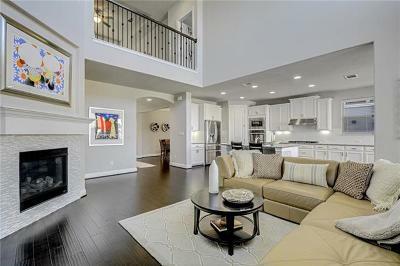 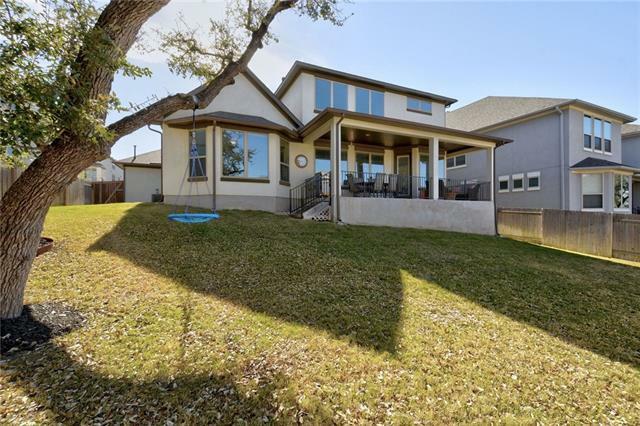 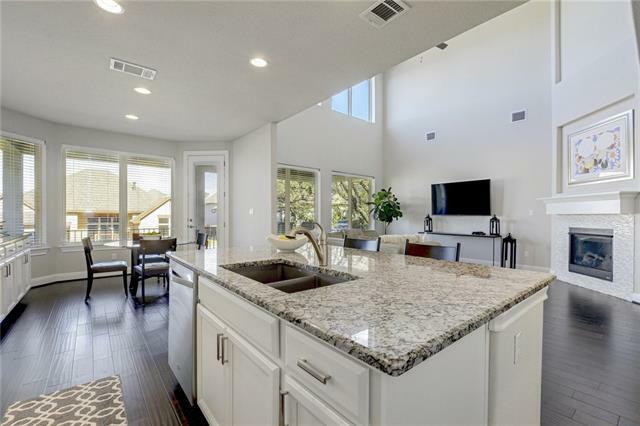 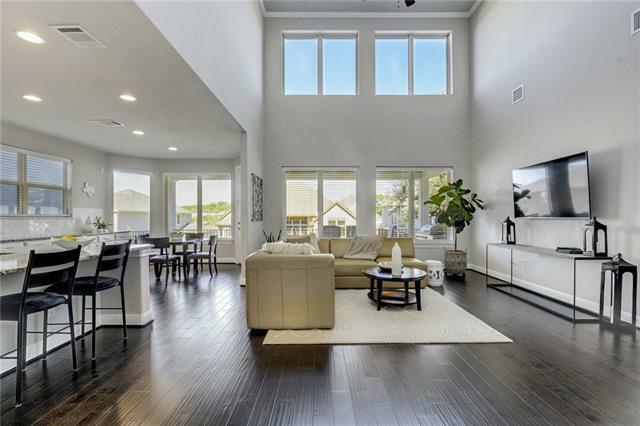 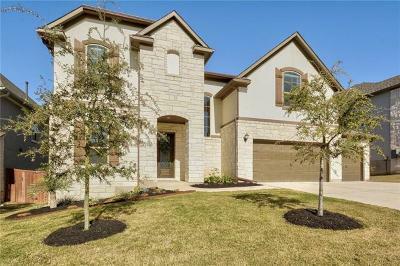 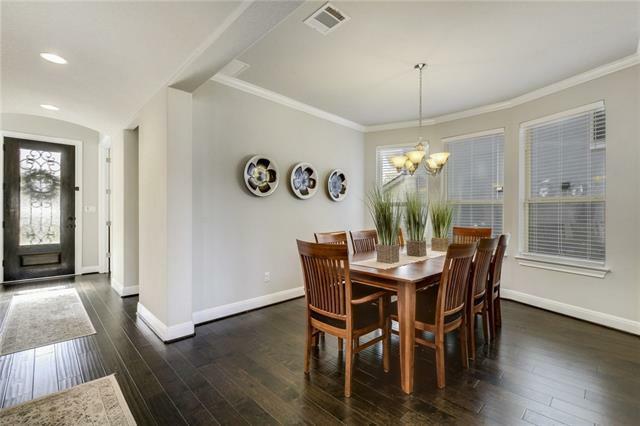 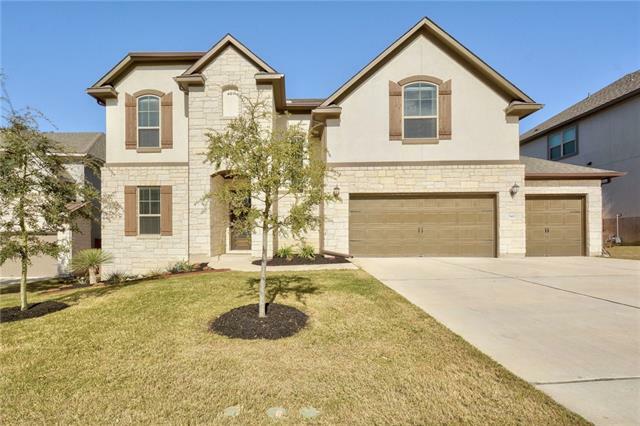 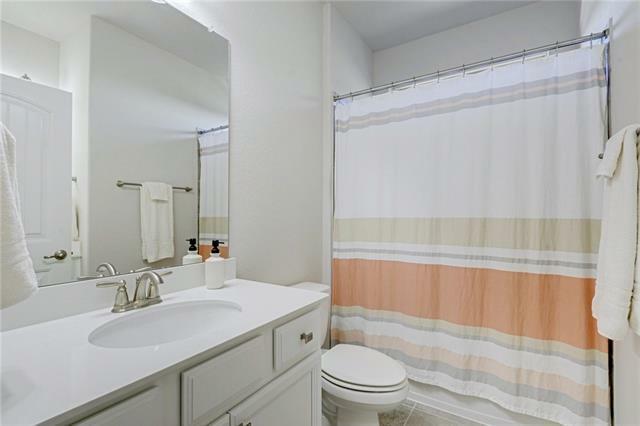 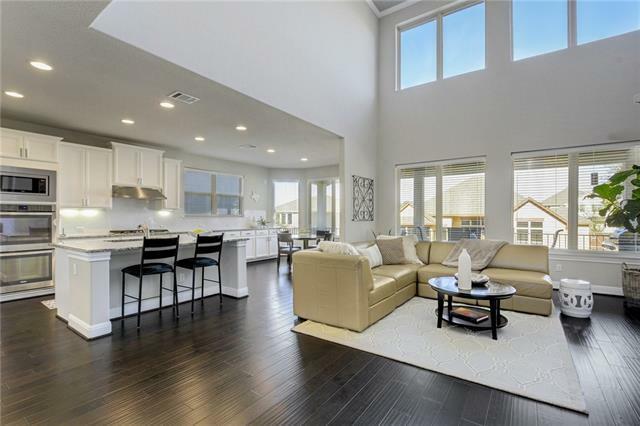 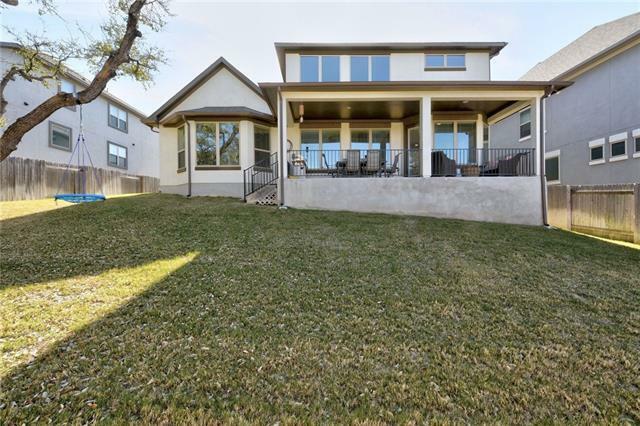 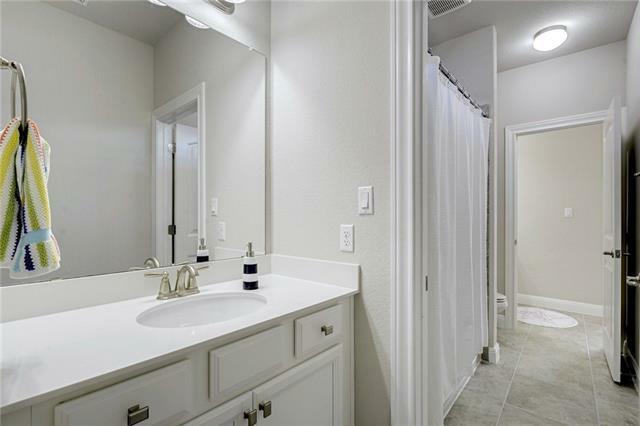 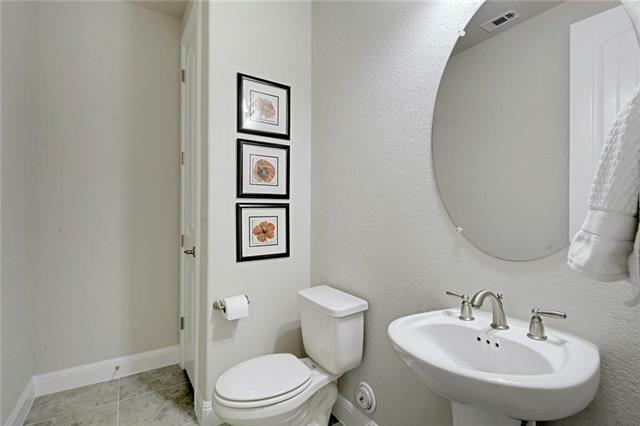 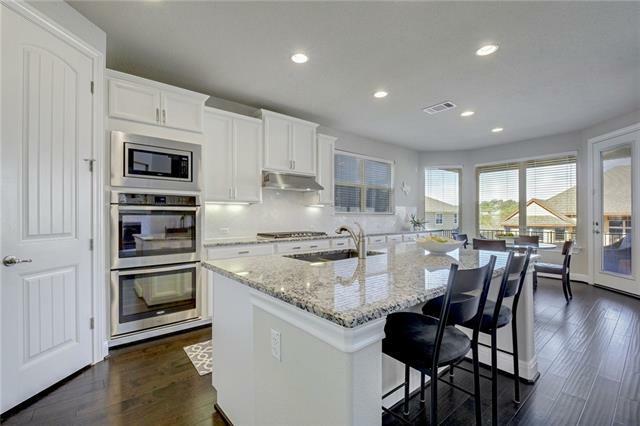 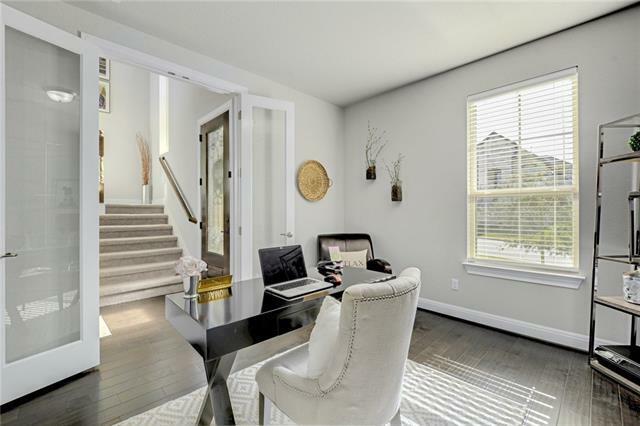 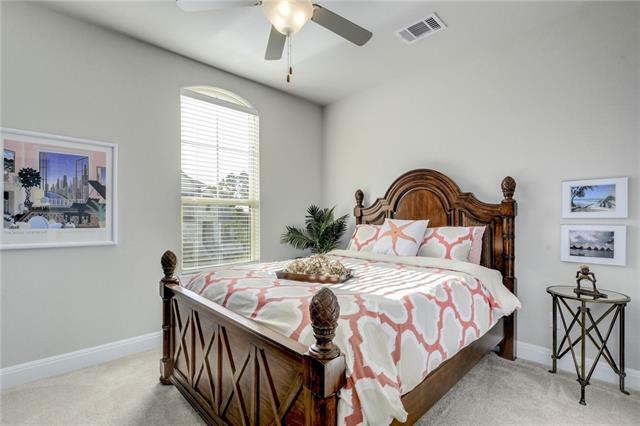 This beautiful two-story home in Bella Colinas has it all! 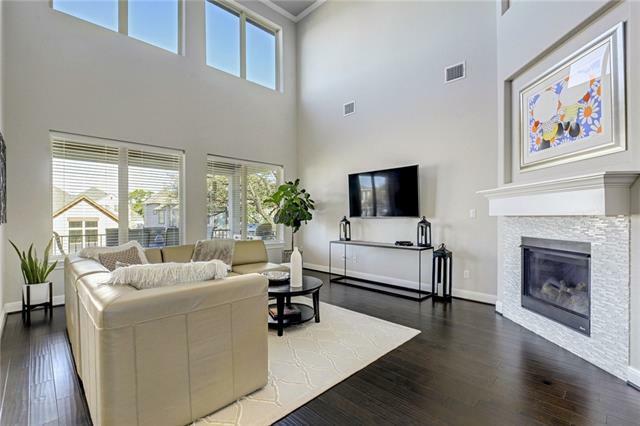 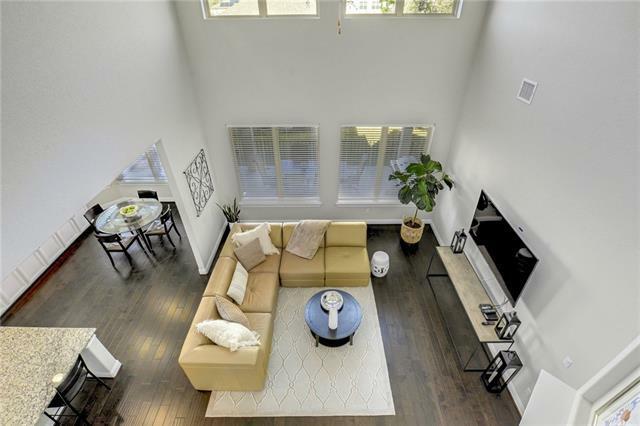 Functional layout features an expansive living room with soaring ceilings and an abundance of natural light. 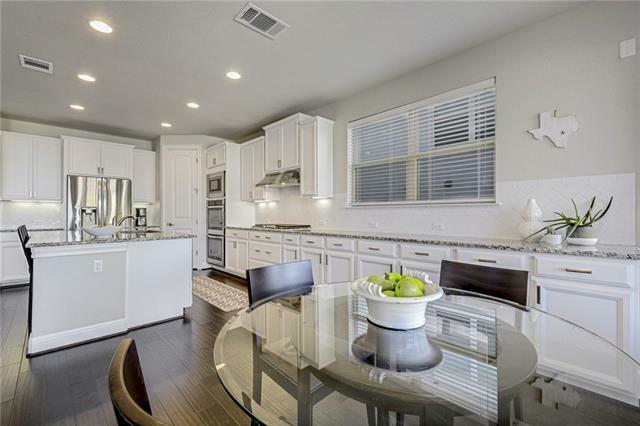 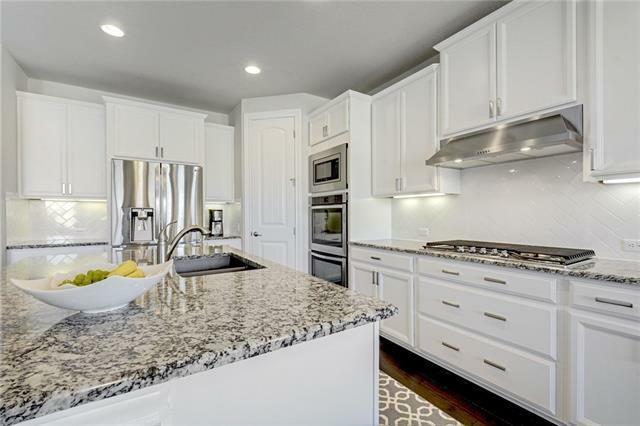 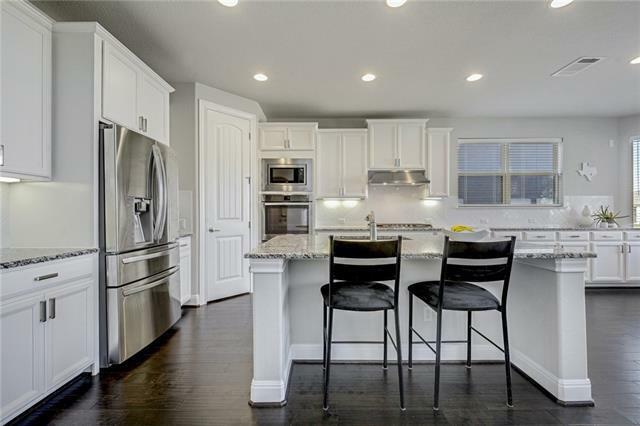 Stunning kitchen with stylish white cabinets, large island with breakfast bar, and gourmet appliances. 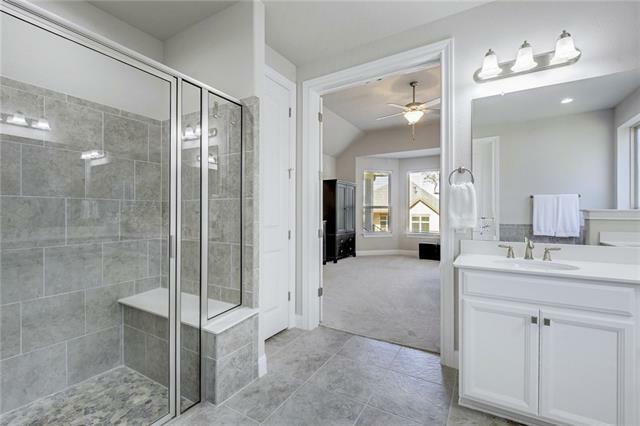 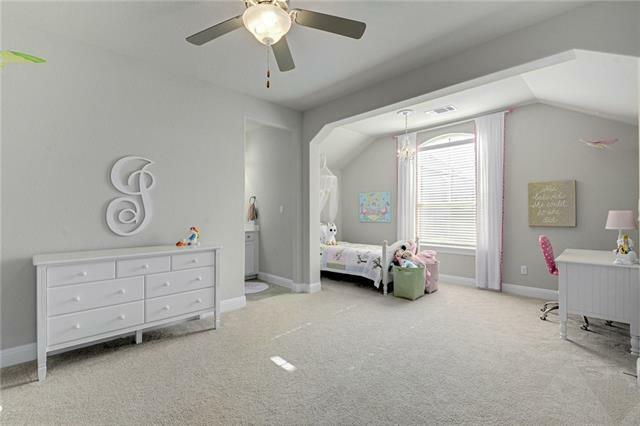 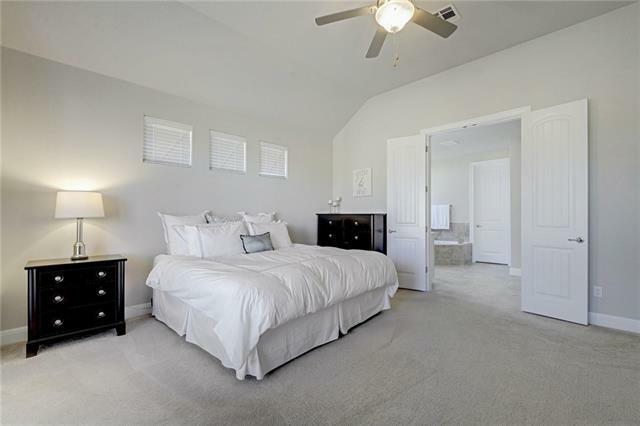 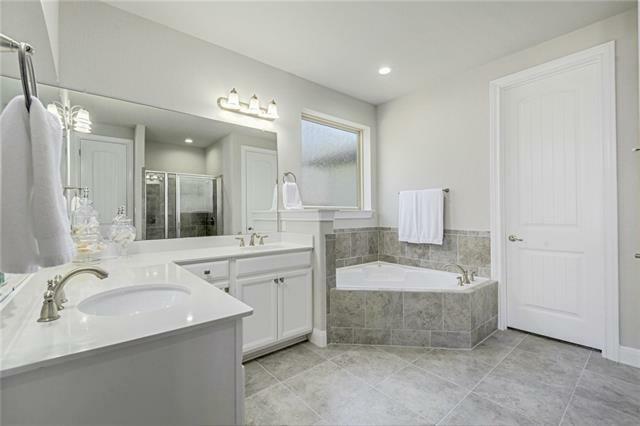 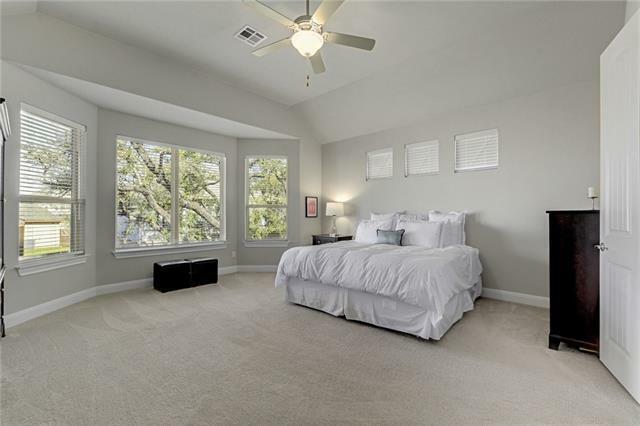 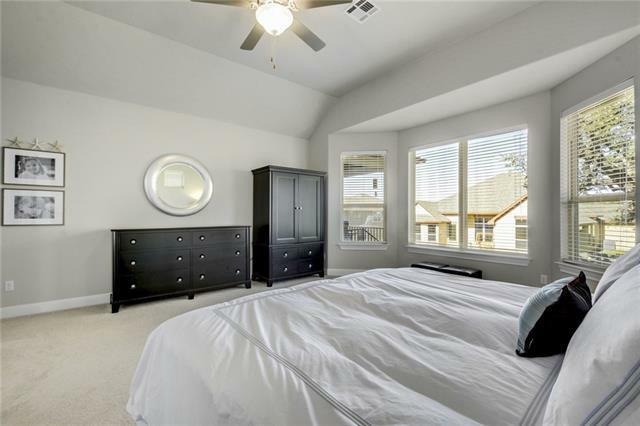 Tranquil master on the main floor is designed with a bay window and features a luxurious en-suite bath. 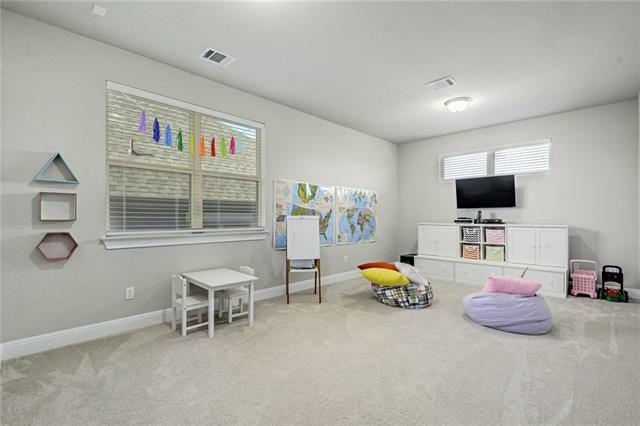 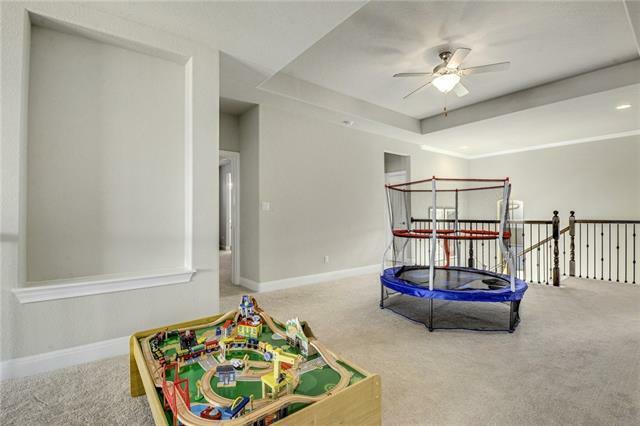 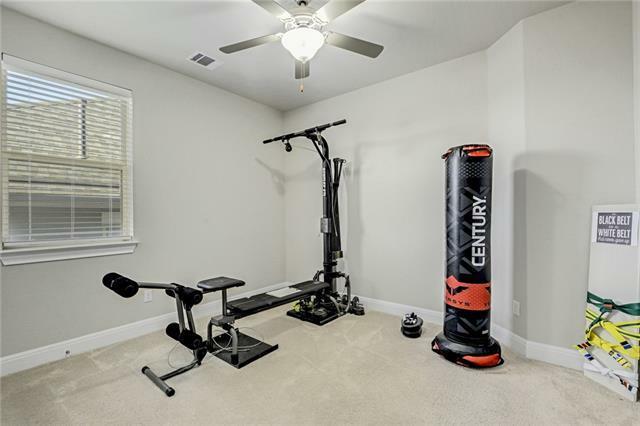 Game room upstairs. 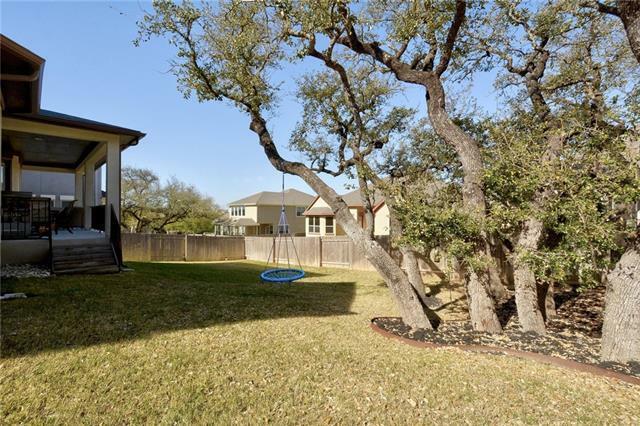 Large, mature oak tree in the backyard makes a terrific canopy for birds and is ideal for a children&apos;s swing.